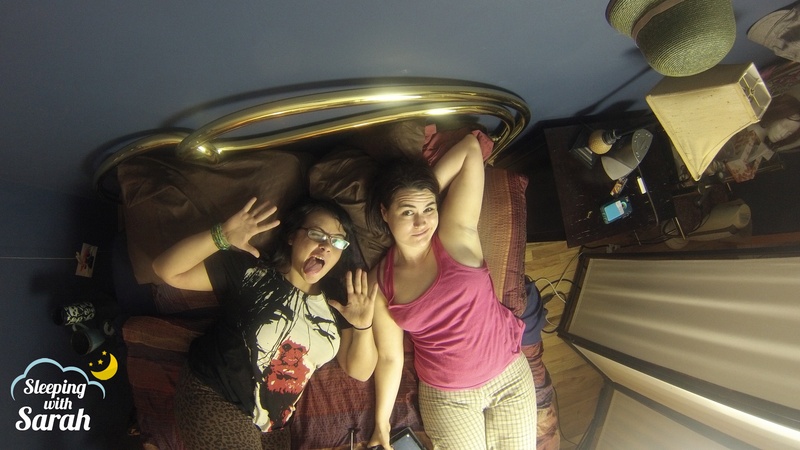 Paula Ann and Sarah talk about sleep paralysis, lucid dreaming, ghosts, fears and more! You can follow Paula on Instagram at @paulaponine. 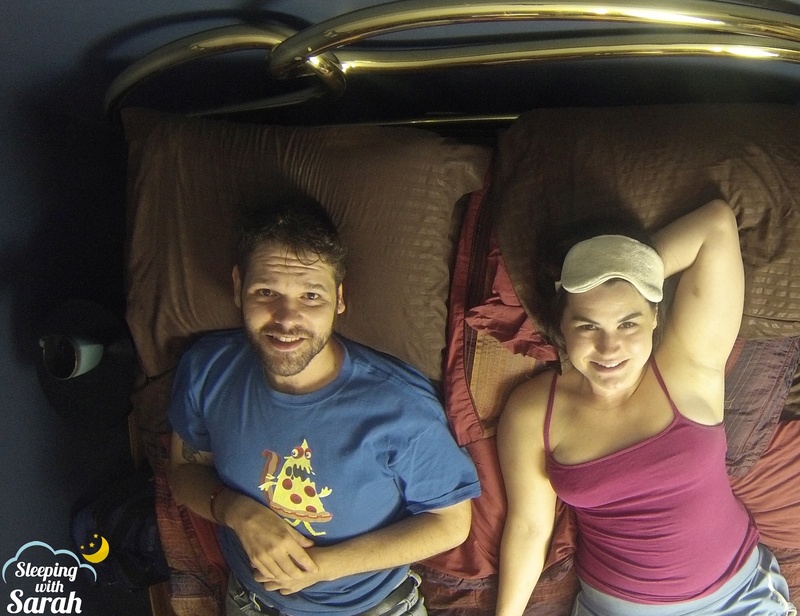 Keith Paesel and Sarah talk about night terrors, insomnia, narcolepsy and ghosts. Follow on twitter and instagram @keithpaesel and check out his podcast Journey into Nerdery. Keith is also a producer of Stand Up Stand Up, check out www.standupstandup.net for more information. 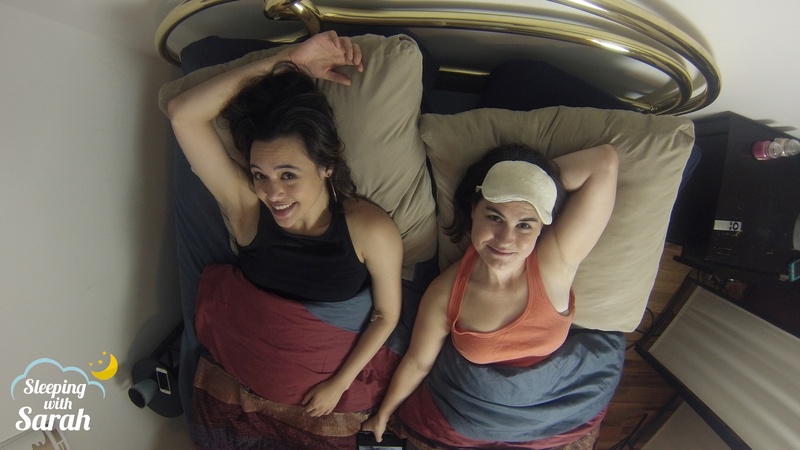 Sleeping with Sarah Ep. 22: Rebecca Rush & her dog, Niko! Becca Brown & Sarah talk about falling asleep, relationships, bio-drag, prom and saying the 'L' word. You can follow Becca on twitter @bekkuhbrown. You can catch Becca on Jenna Roxy & the Church of Modern Love at The Biograph Theater on August 20th at noon and at Second City every Saturday at 10:30pm on Buffering.